Competitive Speech is for students who need more individual attention and coaching for their speech competition. ADL teachers are qualified to prepare students for the most prestigious U.S. Speech competitions such as NSDA. However, we can also train students for locally-held Taiwan competitions. Teachers in this class will help students write and edit speech scripts. 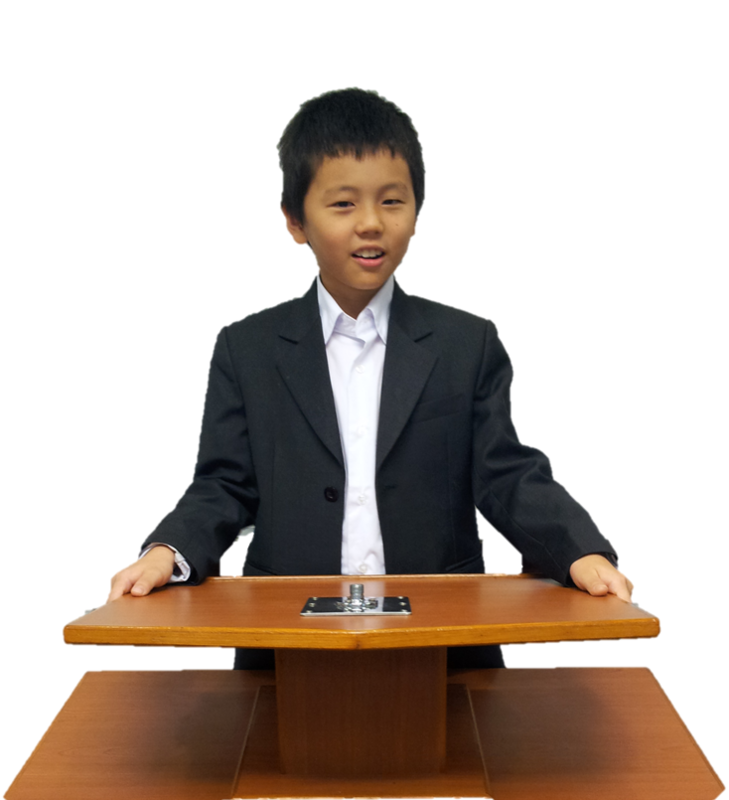 Once the speech is edited student will practice delivering their speech until they are ready to compete. Learn to cut speech drafts from a proper source. Learn to voice record a speech draft (or have the teachers record for the students). Memorize and perform the speech in public.